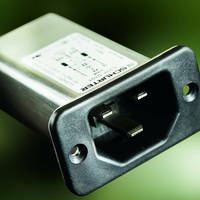 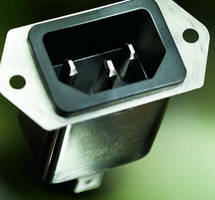 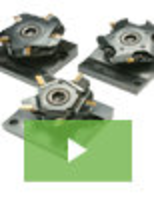 Compact Filtered Inlet withstands high-temperature environments. 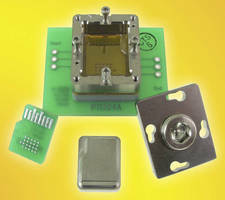 BGA Circuit Socket mounts to PCB without soldering or screws. 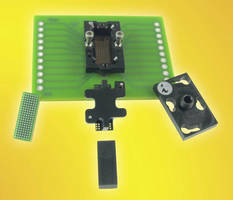 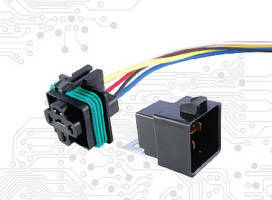 BGA Socket has temperature range of -55 to +180°C. 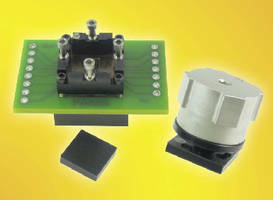 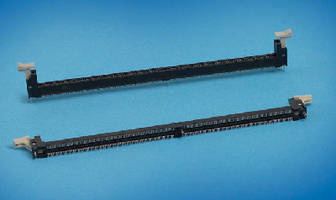 BGA Socket meets needs of high-speed (24 GBps) applications.